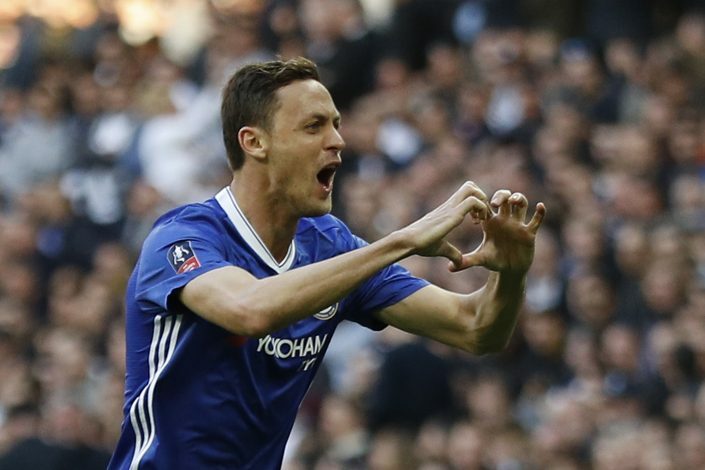 Arsenal are plotting a shock exchange deal involving Chelsea’s Nemanja Matic, reports Sky Italy (via Kaveh Solhekol). 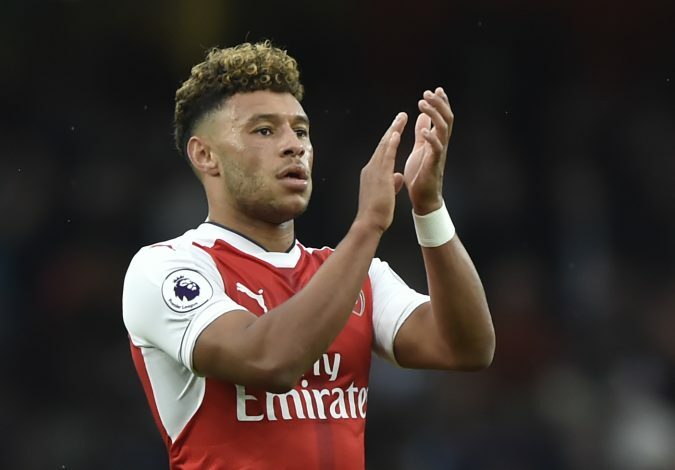 The Gunners are reportedly willing to offer Alex Oxlade-Chamberlain in exchange of the Chelsea midfielder’s services. Though the Serbian has been linked with a move to Manchester United, Arsenal’s latest offer might just peak Antonio Conte’s interest. Both players impressed last season, and are currently quite in demand in the transfer market. Popular reports though, claim Matic could be headed to Old Trafford, and Ox could be Liverpool-bound. However, as the English winger seems to be refusing to extend his stay, Arsene Wenger might be contemplating cashing in on the player rather than letting his contract run down. 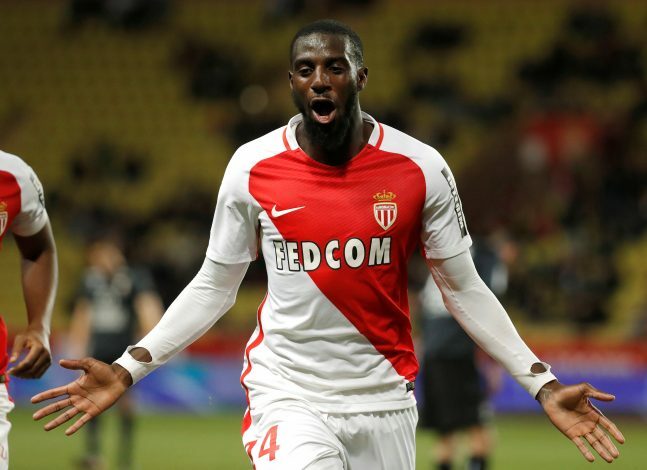 Meanwhile, Matic’s future has been up in the air recently, especially with Tiemoue Bakayoko’s arrival looking imminent. Under such circumstances, Arsenal’s consideration of an exchange certainly makes sense. The mercurial English winger produced 6 goals and 8 assists across all competitions despite starting just 27 times. Moreover, the versatility of Oxlade-Chamberlain is something Conte would like at Stamford Bridge; playing as an attacking midfielder, a right winger, left winger, and even right-wingback for the Gunners last season. On the other hand, Matic, alongside N’Golo Kante, dominated the midfield area for the Blues last season. The defensive midfielder managed to lay a whopping 7 assists in the league as well. Though further information has not been reported yet, an exchange between the two English giants would seem logical. 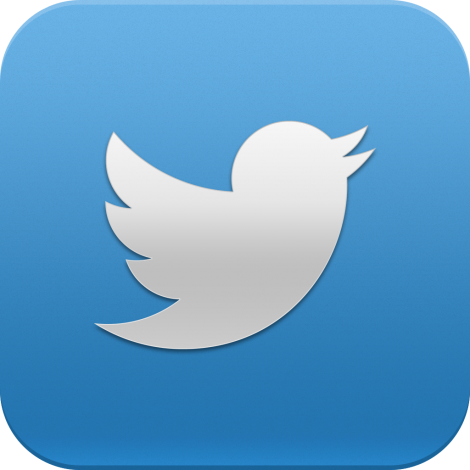 Talks are expected to be held soon, and news will follow accordingly.